Today I got below error screen when I try to install .Net 3.5 Framework SP1 on my WIN 2008 R2 server . Windows 2008 R2 natively ships with the .NET 3.5 SP1 framework. So, it wont allow us to run the .Net 3.5 framework setup file. 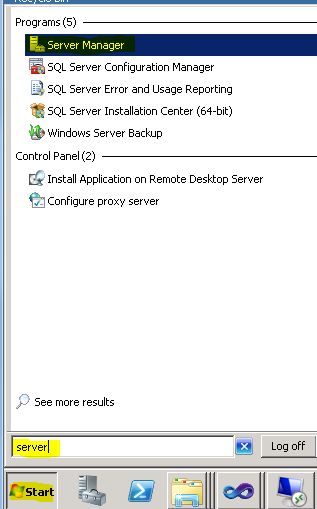 As Windows 2008 R2 ships with the .NET 3.5 SP1, We just need to enable the feature from “Server Manager“. I encountered this “error” about two thirds of the way through a vs2008 express install, then the vs2008 install failed. Why in the world couldn’t the vs2008 install have enough since to figure this out before hand; instead MS wastes 45 minutes of my life again.